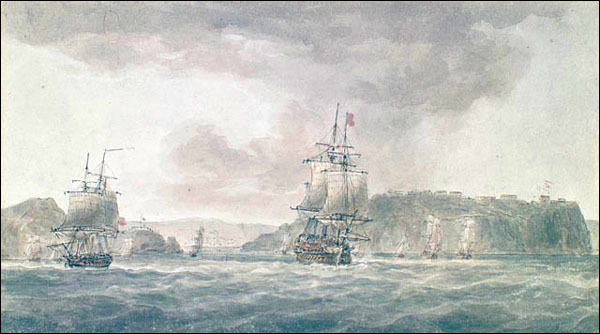 The Napoleonic Wars (1803-1815) were a time of social upheaval in Europe, but brought economic prosperity to Newfoundland and Labrador. 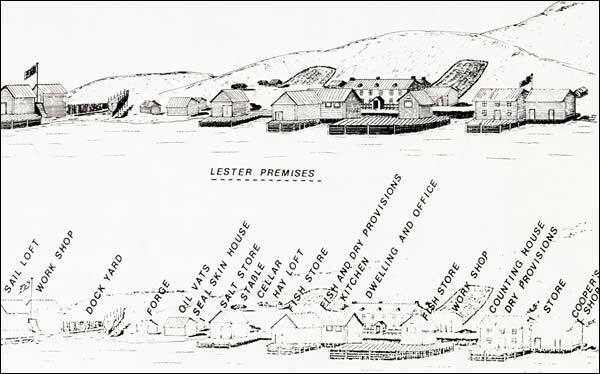 At the outbreak of war in 1914, the Newfoundland fishery was already in trouble. More Europeans at the end of the 15th century were engaged in fishing than in any other occupation except farming. 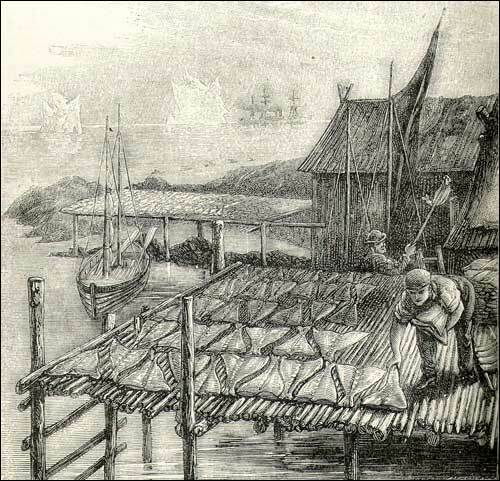 The basic characteristics of the migratory fishery did not change very much in the 300 years of its existence. 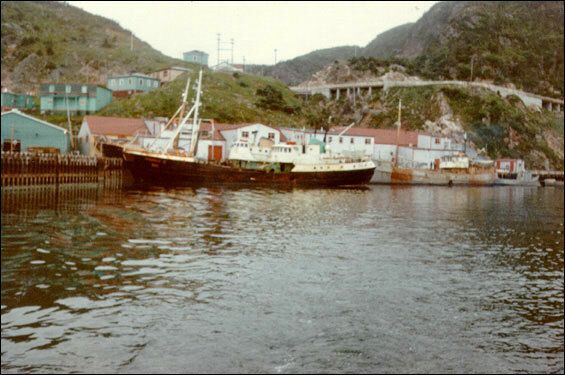 The British migratory fishery at Newfoundland reached its height in the 18th century in terms of production, employment, and revenue. The Seven Years' War, 1756-1763. Information about the Seven Years War, the long-expected war that broke out in May 1756. 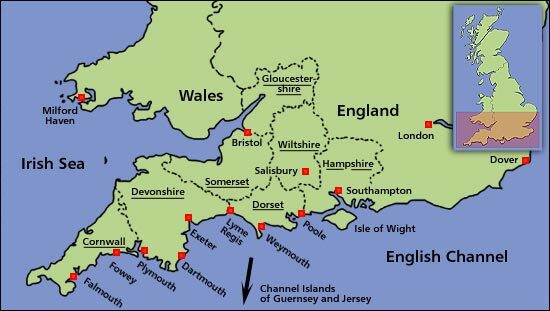 This first episode in the long contest between England and France is also known as King William's War, and as the War of the Grand Alliance. 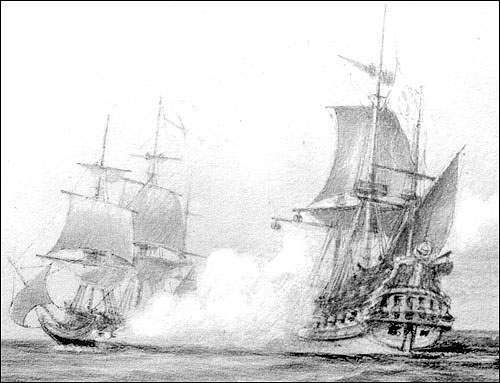 Coming so soon after the massive market collapse of the late 1780s, the Anglo-French wars had a devastating effect on the migratory fishery. 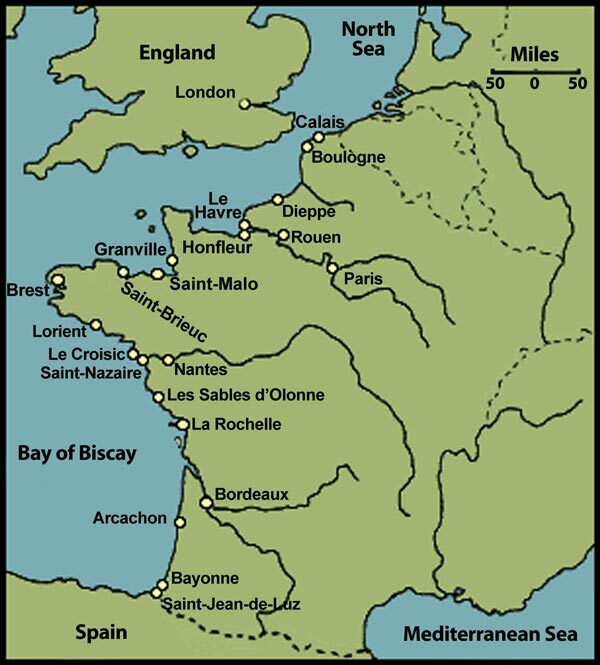 France and England - later Great Britain - were at war, on and off, from 1689 to 1815. The prosperity and collapse of the migratory fishery from the American Revolution to the French Revolution. Counsel for Cecil Calvert (Second Baron Baltimore), in his case concerning the Province of Avalon, dating from December 23, 1651. 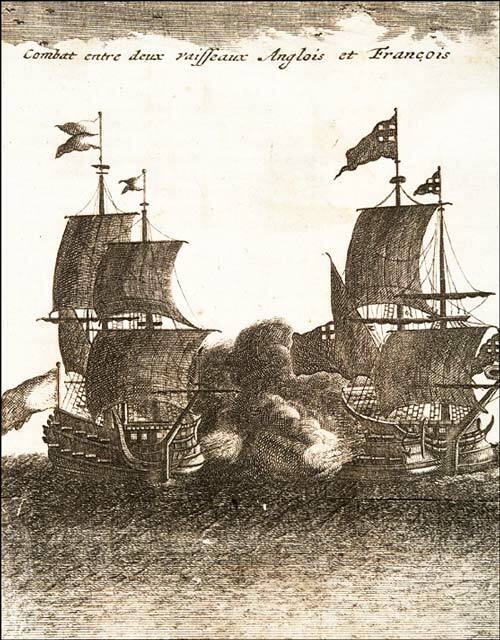 There were no garrisoned fortifications on the Island until France established its colony at Plaisance (Placentia) in 1662. 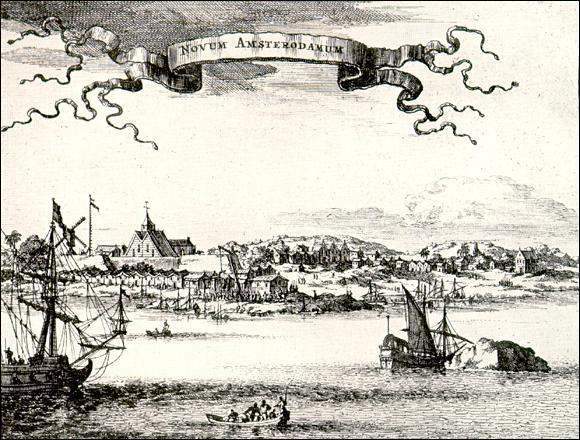 Information about the islands St. Pierre and Miquelon from their initial discovery by Joas Alvarez Fagundes, to the Treaty of Utrecht in 1713. 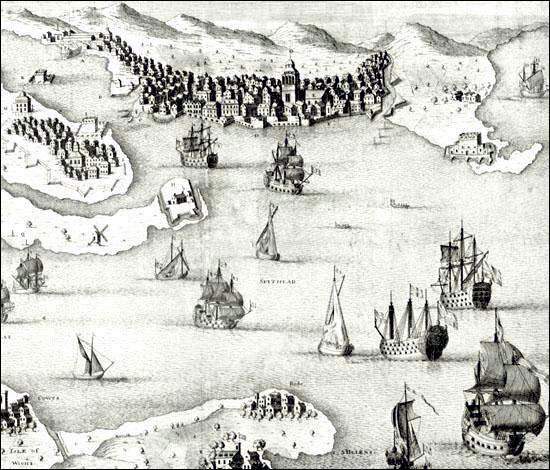 Overview of the Dutch raid on Ferryland in 1673, which occurred after the Dutch had been defeated by the English and lost their colonies in what is now New York. 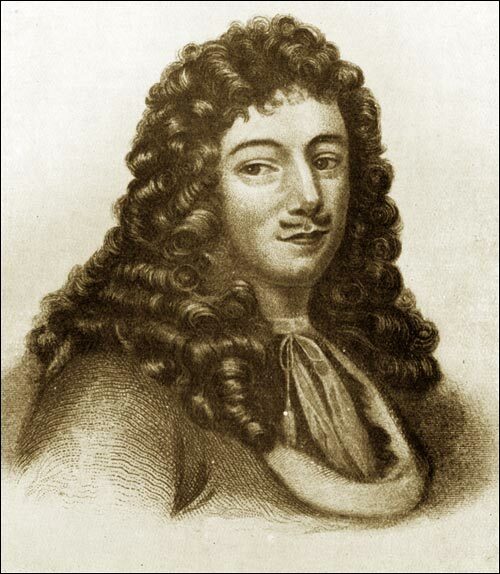 Deposition of Edward Davis, taken on September 23, 1695, and dealing with France, war, fortifications, and ordance.